A little low on cash or don’t want to plunk down the money needed to successfully do your own direct marketing for a retail seminar? One of the most successful and inexpensive ways to develop a retail seminar marketing campaign is to give private retail seminars in front of various groups, clubs and organizations. Anything from your local non-profit groups and churches to retirement clubs and local organizations looking to add benefits for their employees. The beautiful thing is that once you get a few under your belt, you will see how it can help generate a “domino effect” of new speaking engagements for you and your firm! We are pleased to present our Corporate & Group Seminar Training Package, which provides you the tips and training necessary for you and your staff to begin generating qualified client prospects through private group seminars! Here are just a few benefits of our Corporate & Group Seminar Training Package. A (reasonable) one-time licensing fee. We don’t charge any on-going membership fees or annual license renewal fees. You only have to pay us once to purchase the license and rights to use our product and you won’t be required to pay any on-going fees to use it in the future. Should we have any major updates to the manual, you may be given the opportunity to purchase an update at a nominal fee. No territorial exclusives. 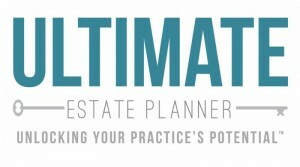 We don’t provide people territory exclusives, which means that anyone can get this package for his or her estate planning practice - - all the more reason you should get this package before your nearby competitors do and start doing better follow up with potential clients than you do! We provide product demonstrations. Unsure of buying a product sight-unseen? No problem. We understand, which is why we are pleased to offer one-on-one demonstrations and answer any questions you might have about our products upon request. Simply call us at 1-866-754-6477 or e-mail us to schedule a product demonstration. Our products have been tested and proven to work. One of the biggest benefits of our Corporate & Group Seminar Training Package is that the materials included in this package are actual forms that have been developed, tested and proven to actually work in Mr. Kavesh’s law practice. This isn’t a product that he put together for the purpose of merely selling to others. Your time is valuable and, most likely, limited, so save yourself the hassle of having to reinvent the wheel. On-going support. 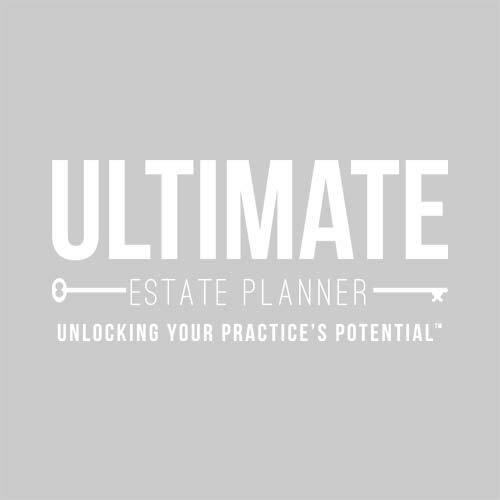 It is important to us that you are successful with the products that you purchase from us, which is why we are including as part of your purchase of this product Eden’s On-Demand Program about how to add estate planning for pets to your practice. Also, don’t forget that we are always available for any of your questions or implementation issues that you may run into. What’s Included in The Corporate & Group Seminar Training Package? Introduction Letters to help your staff get you in front of the right people at any local groups, clubs or organizations. Telephone Script so that you (or your staff) know what to say and how to say it when speaking with the people that will get you the speaking engagements you’re seeking! Seminar Pre-Qualifying & Specifications Forms to determine if the group has the right demographics and audience to make it worthwhile for your time. This also helps keep your staff organized to ensure that you request everything you need and that no detail goes overlooked in the process. Hot Topics List detailing the various types of seminar presentations that you can give so that a group or audience can customize the talk to the needs of their particular audience. Model Testimonial Letters to help you create the “domino effect” through the recommendations of groups that you give presentations for! All documents in this package come in a modifiable Microsoft Word format for you easily customize them to the needs of you and your staff.